The crack fails. It is not connecting to KMS server even if I run as admin with wifi on. Help!!! It works but u say 180 day can this be extended or be running for ever. Every seventh day will automatic renew when you online. I had the same issues. My Desktop was activating just fine. My Laptop didn’t, I tried all the things you suggested. But then I had an idea and it worked instantly. configurations made. And it worked on the first try. 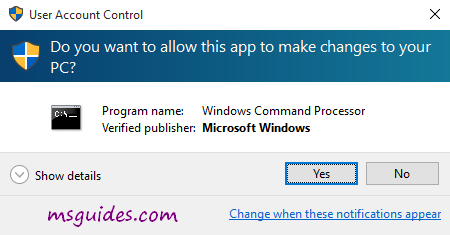 admin account with no configurations made mean have all permission. That is the reason success activation. Hi, I did it once 3 months ago and It worked, but now it says actrivation succesfull but does not work. any ideas? does not work? what function does not work? I don’t know how but, thank you, great job. la versión comercial no puede simplemente usar la tecla de volumen para activar, solo puede ejecutar el archivo por lotes con el derecho de administrador para activar. ON the top, click in “Community”, log in or sign in, clear put down detail what you have done and not working. With photo better. Just” Couldnt able to activate ..Any help” few words, no one can help you. I have posted in the community with the screenshot. I have answer, is it OK now? This is pretty simple. 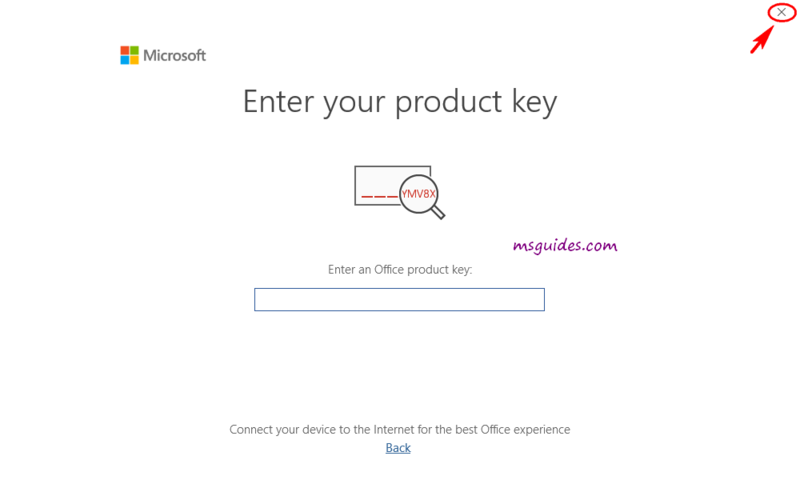 Just open your internet browser and try visitting this site: http://kms8.msguides.com. If it is visible, this means the server is not blocked. 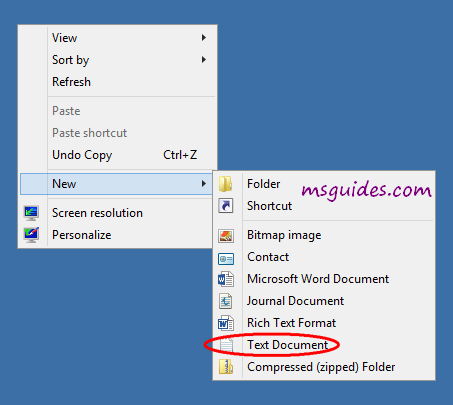 3. run the batch file according you have install. Because too many people use this method, may be fail a few time until success. 3, run the batch file according you have install. Because too many people use this method, may be fail a few time until success. Just”not supported pls help” 4 words, no one can help you. How did you do it? In my case it did not work at first, so I unistalled the whole office and downloaded it from the link on this blog. It seems that my office version was older and that is why it was not working, but now it is running just fine. Just” It didn’t work” 3 words, no one can help you. Do you have a similar solution for MacOS? Thank you for the help. I’m building a gaming budget PC for my daughter and this really helped. Again thank you so much. 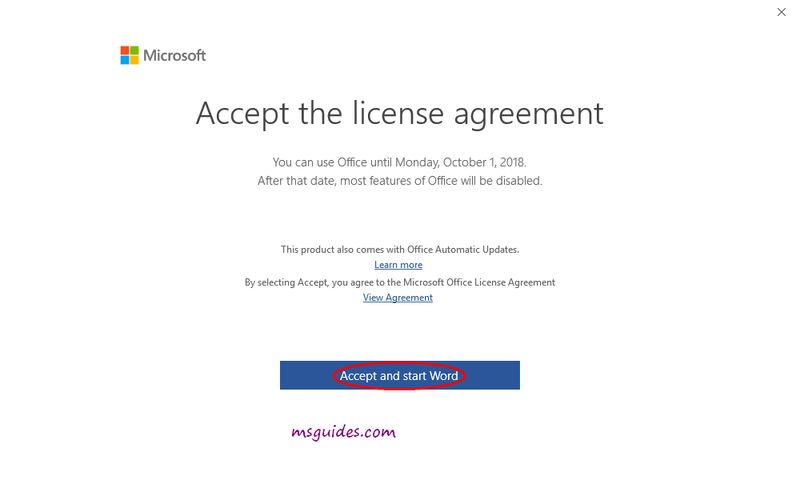 It really worh it, thank you a lot for this article… now ive got Microsoft Office 365 totally free from KMS Licence Key… you know how long does this wokrs? Will i have to do it again later? 180 days. But will reactivate every seventh days when you online. 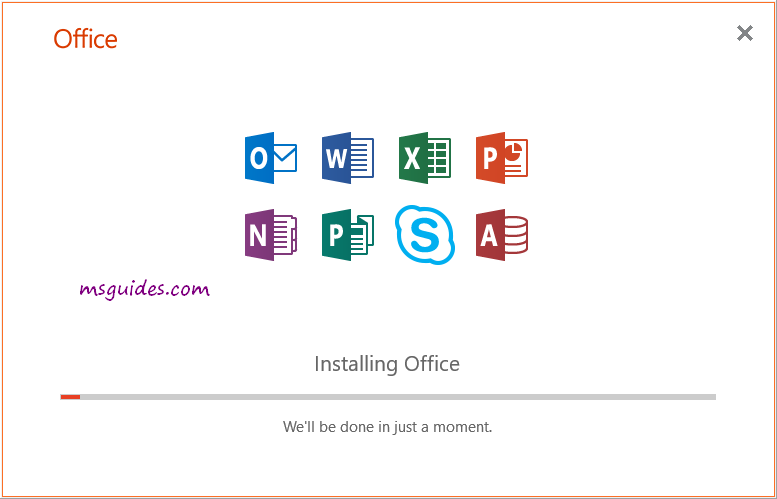 1. uninstall all microsoft office old software, same pc can only have one office product. 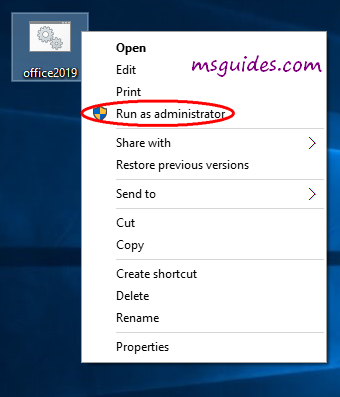 2. the batch file run as administrator. 3. 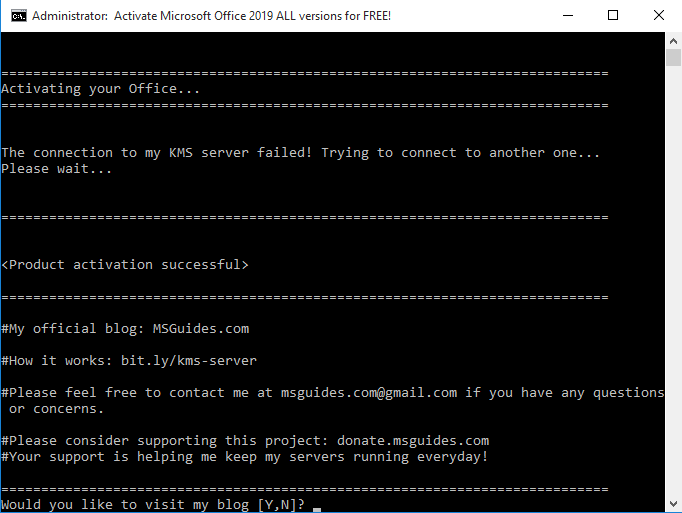 If your PC can not connect to any KMS servers, please try running the batch file again. Thank you Guang. You’re awesome. I want to download the 2019 (or 2016) version (I have 2010!) however I can’t find the download link. I see all the steps for what to do after the download but i cant download. 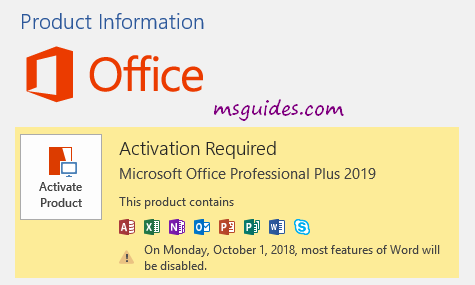 Hi can this be used for Office 2019 for Mac as well? The batch method for PC only. Thank you. It worked perfectly. Love you. 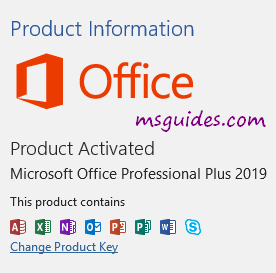 NMMKJ-6RK4F-KMJVX-8D9MJ-6MWKP This product key is for volume licensed version of ms office plus 2019.
ms office plus 2019 retail version use the batch file method provide, it is legal. Don’t ask for retail key here, it is illegal. 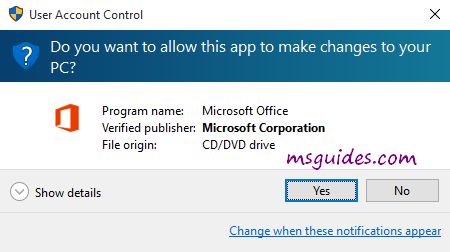 It changed to Office 16 after doing all the steps? 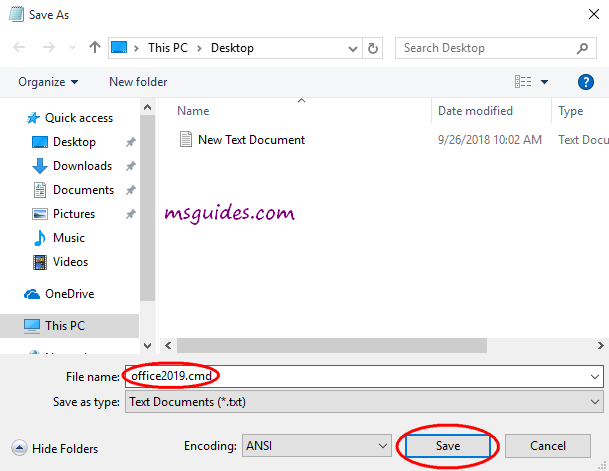 no office19, both office 2016 and office 2019 same office16. Thanks dude… It worked at first try!!! Thank you for your help. 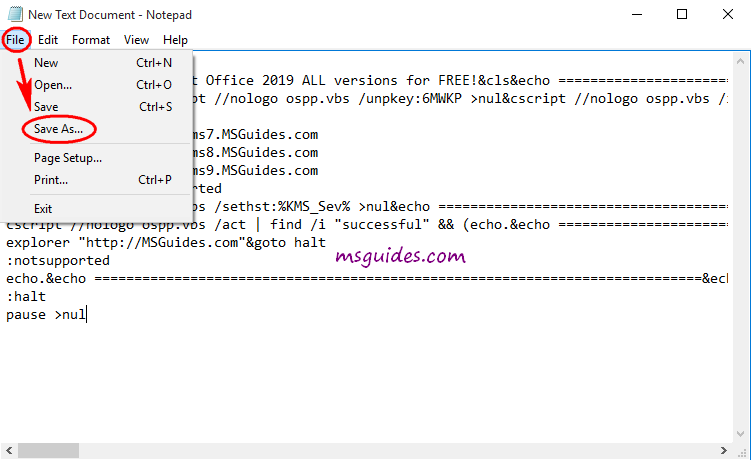 I installed it and with the your batch file activated the office 2019 x64. It says: REMAINING GRACE: 179 days. Does it mean that I have to run the batch fiule before expiring? watch the above link, you get the answer.